Join the Lyss.Press Reader Group and get The Vampire Heir's First Heat, an M/M paranormal erotica story, for free. 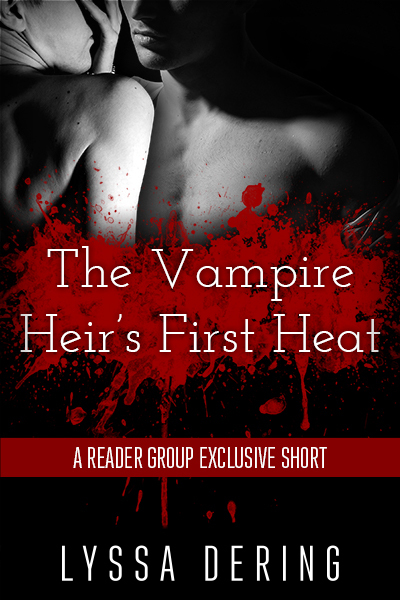 Please check your email to download your copy of The Vampire Heir's First Heat. If you don't receive the email, check your spam folder. And make sure you whitelist author@lyss.press so your provider doesn't hide my emails from you.